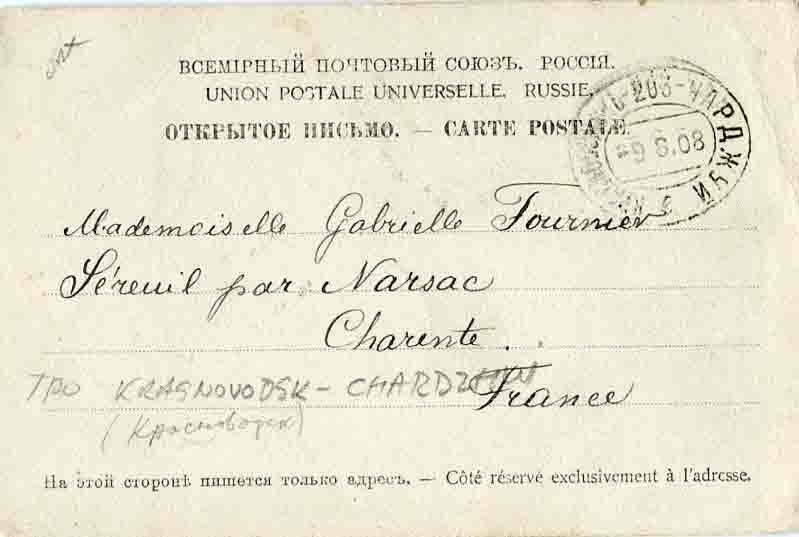 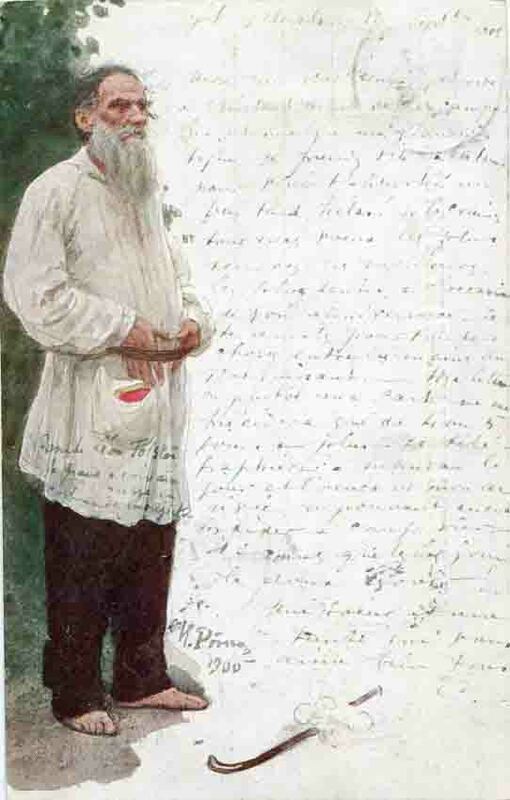 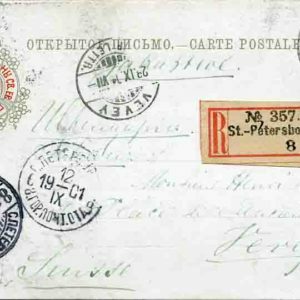 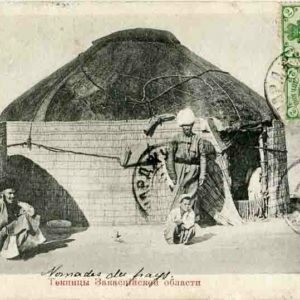 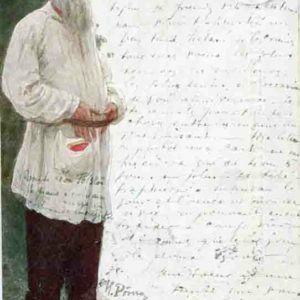 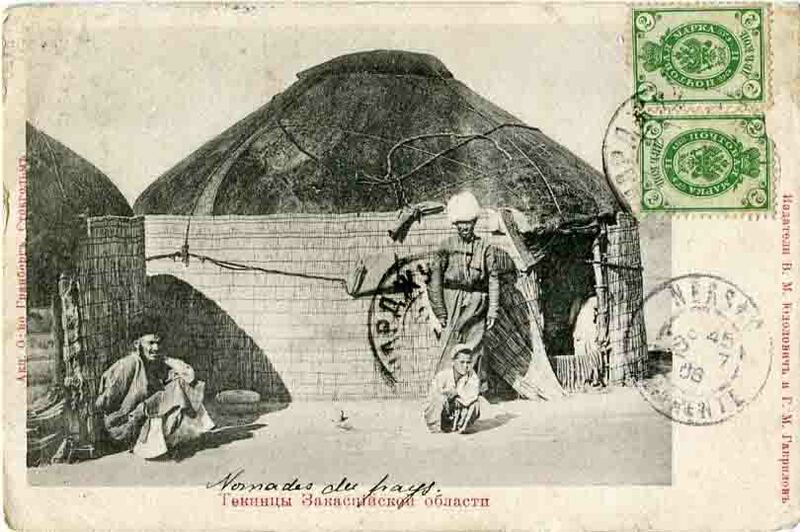 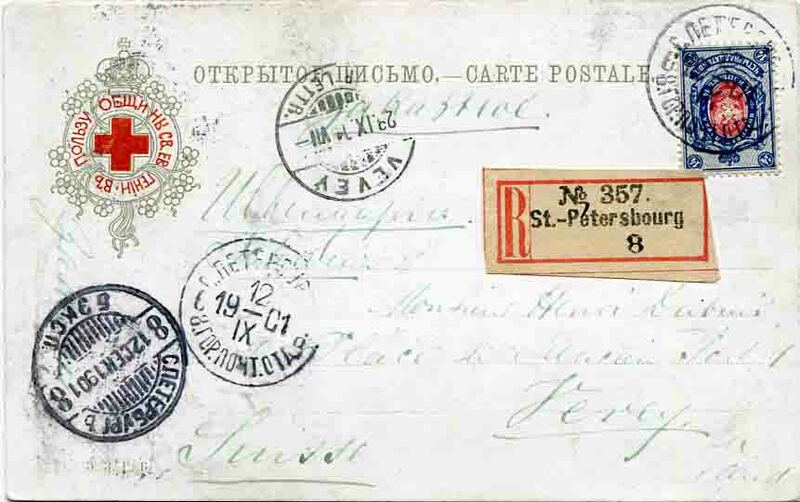 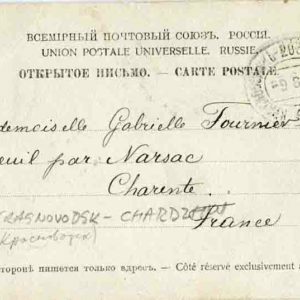 Russia: 1915 (6 November). 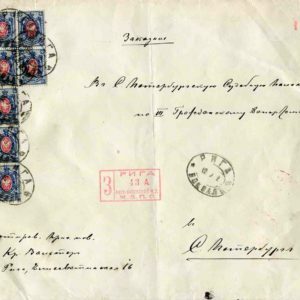 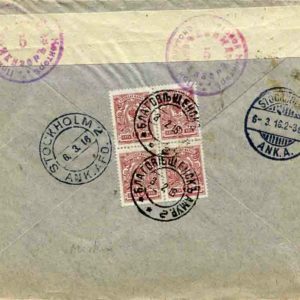 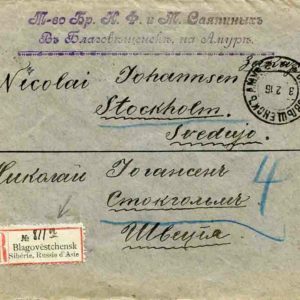 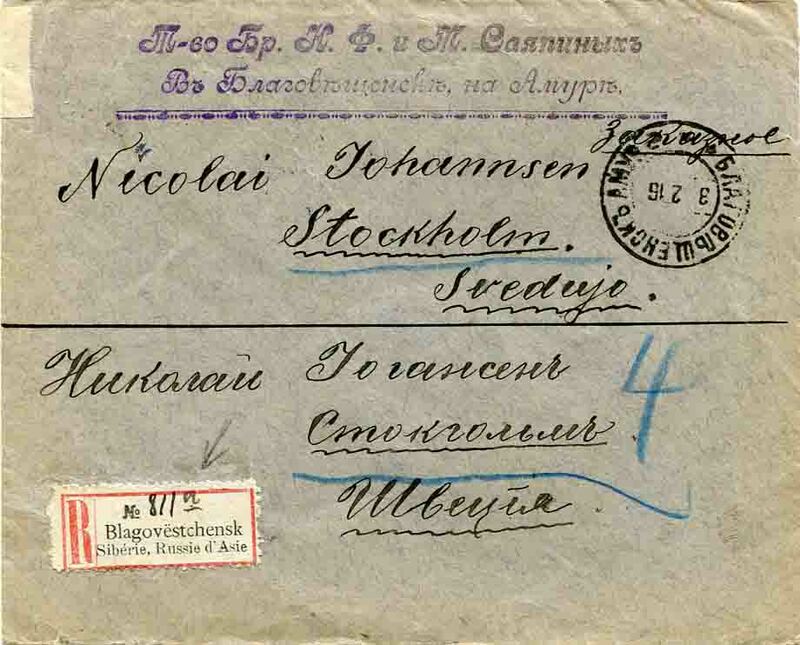 Stampless cover to Denmark struck by Korbovka (now in Ukraine) datestamps, Vilna (now Vilnius, Lithuania) Military Censor and 17th Divisional Telegraphic Company handcachet. 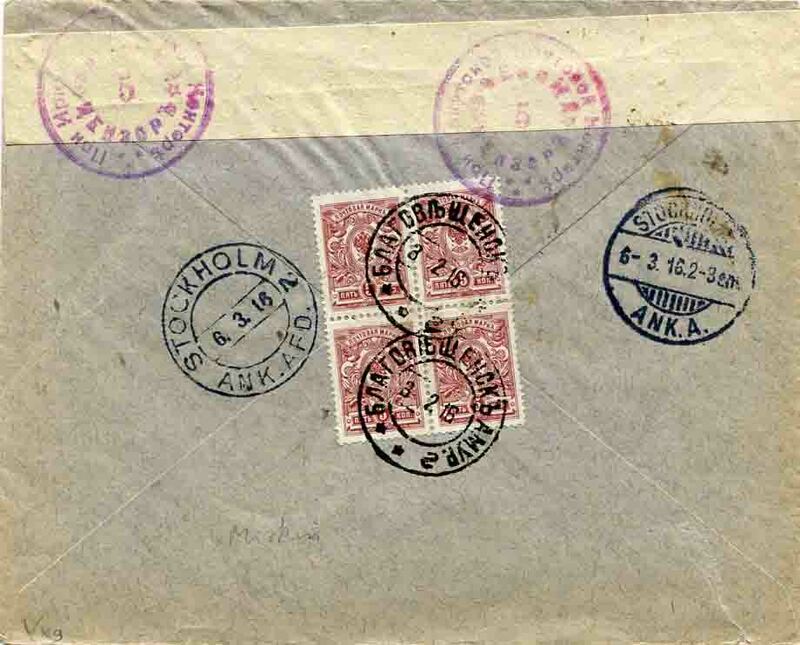 Reverse transit and 4 December Copenhagen arrival cds’s.